@@ -165,13 +165,6 @@ Automatic merge failed; fix conflicts and then commit the result. Now I'll make a small repo and accept a PR from someone else before pulling down the changes locally. What story could we tell in light of the data model described above? What commands could we use to inspect the work we've done so far? `git reset` can be used to undo committed history and place the changes back either into the staging area `--soft` or in the working directory `--mixed` or discard them entirely `--hard`. Be very careful with `git reset` especially with the `--hard` option since this is potentially destructive. If you undo public history you will have to `git push --force` after making the changes. For the following steps please pick **one** team member's repo and do all the work there. 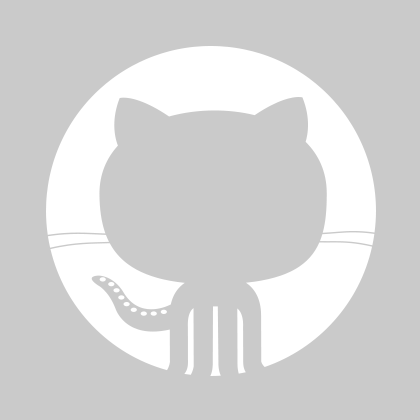 The purpose of this exercise is to work with git/github as a team. For the following steps please pick **one** team member's repo and do all the work there. The purpose of this exercise is to work with git/github as a team. You can either all clone from one member's repo in a separate directory or adjust the remote origin url with `set-url` like from above. Make sure at least one person reviews each PR.